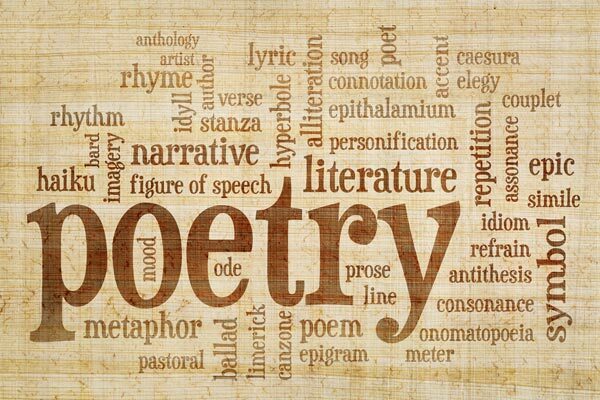 This year’s three NJ Youth Poet Laureates: North Jersey – Jeffrey Liao, a sophomore at Livingston High School; Central Jersey – Annie Li, a senior at Montgomery High School; and South Jersey – Vivian Lu, a junior at Cherry Hill High School East. The state contest is run by Writers Theatre of New Jersey, a professional theatre company in Madison, in partnership with the National Youth Poet Laureate program and is open to NJ students in grades 9 - 12. The National Youth Poet Laureate program is championed by leading national literary and arts organizations, including the President’s Committee on the Arts & the Humanities, the Library of Congress, Academy of American Poets, Poetry Society of America, and others. Contest winners receive a New Jersey Governor’s Award, additional opportunities to perform throughout the year, and consideration for the National Youth Poet Laureate Award, along with other prizes. Writers Theatre would like to congratulate all of this year’s winners and to extend their thanks to everyone who entered this year’s contest. Submissions for next year’s contest will be open soon and you can find more information on the contest and how to enter on Writers Theatre of New Jersey’s website.